Since 1998, Molly has been a member of the Epstein Commercial team. 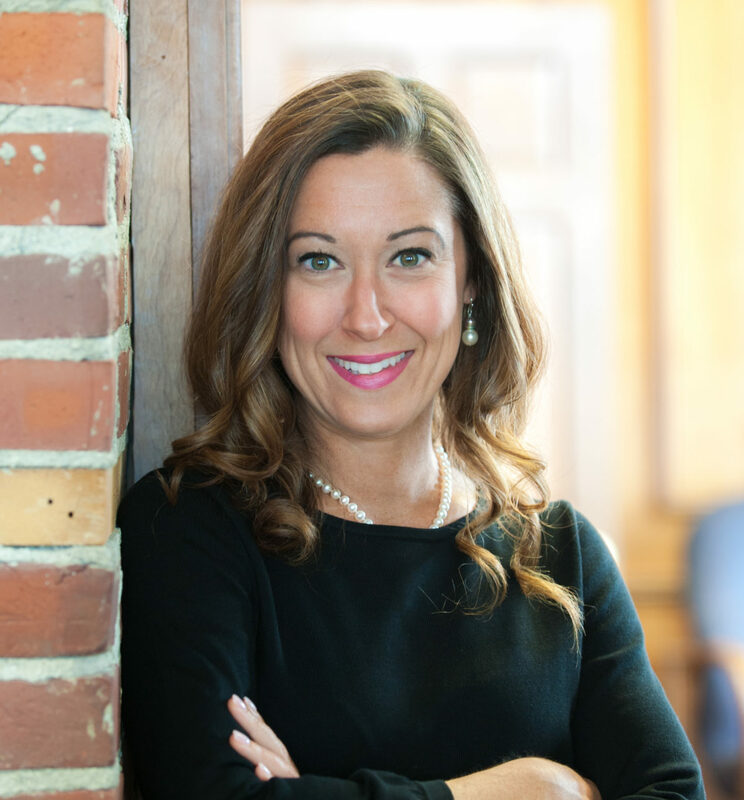 With over fifteen years of commercial real estate experience, she is active in commercial leasing for all market sectors, specializing in the leasing of office and retail space. In addition to commercial leasing, property management, and lease renewals of a portfolio of owned properties, Molly works on signage, special projects, and marketing. Molly lives in Hampden with her husband and daughter. She enjoys spending time with family, traveling, cooking, and entertaining.